1. Interest in the business: Look for candidates who have interest in the nature of the business, and who will derive satisfaction from rendering service to your customers and clients. For instance, do not recruit a candidate to work in a farm who has no interest in farming. If you recruit somebody as a teacher who is not interested in the teaching profession, then you cannot get the best from the person. According to Henry Thoreau, “do not hire a man who does your work for money but him who does it for the love of it.” The interest and love for the business will reduce the agitation for salaries that are out of the reach of the small business owner. 2. Candidate’s Personal Objectives: Attention is not paid to the personal objectives of the candidate for employment. This is a mistake. It should be possible to accommodate the personal objectives of the candidate in the business through concessions and similar arrangements. For instance, a front desk officer who needs to go for further studies can be encouraged to read his or her books at work when there is nobody to attend to. Flexible time may also be used to allow employees time to pursue other interests that are not at variance with the business objectives. 3. No Compromise on Performance: Recruitment is fundamental to the success of a business and should not be influenced by sentiments but by performance. Family members may be trusted with certain positions, but you need to be careful about this so that performance is not compromised. The old saying, ‘do not hire those you cannot fire’, is very relevant today. If connected persons are recruited, then the terms of engagement and expected deliverables should be clearly spelt out as well as the consequences of non-performance. 4. Integrity: Integrity tests should be taken as superior to competency tests because the later can be acquired through training and development. You have to be sure that you are prepared to lead by example in this regard. It is not a matter of integrity for the employees while the owner exhibits lack of integrity in his dealing with people. 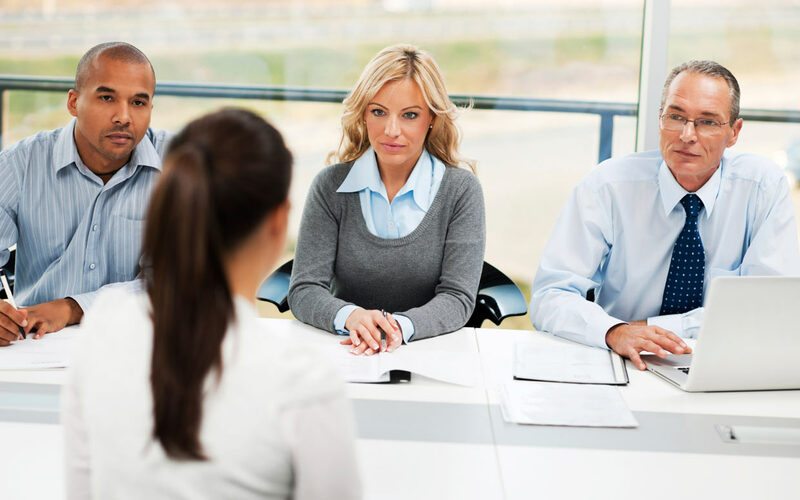 In addition, it is important to ensure that the interview process excludes potential employees who have the tendency to live above their legitimate means. In spite of this, you should understand that the employees you will recruit are not angels and can therefore not be saints or perfect irrespective of whatever precaution you take. 5. Experience, not Qualification: Qualification is important, but experience and what the candidate can actually do, should take precedence over qualification. The performance and contributions of the employee to the growth of the business are more important than his qualifications. It is good to recruit somebody who will learn and grow with the business, and not a very qualified candidate who will start to look for another employment on the first day because he feels the job is below his standards. 6. Remuneration I have kept remuneration as the last point, not because it is the least important, but because a small business cannot really compete with big companies in this regard. Salaries should be based on expected contributions and deliverables, and not on qualifications. The days of paying salaries according to qualifications are over for the small business owner. However, salary should cover important costs for a decent living but subject to the earnings of the business. No matter how small salary may be, the provisions of pension and tax laws should be accommodated and complied with. Joshua O. Ogbimi is the Chief Executive Officer of Beckley Consulting Ltd. Beckley Consulting is into out-sourced labour management, human resources advisory services, as well as capacity building and professional support services for micro, small and medium enterprises. Joshua has over 32 years work experience in Consulting, Finance and Human Resources across several industries and sectors of the Nigerian economy. He was in Total Nigeria Plc as Credit Controller, Regional Finance Manager, Final Accounts Manager, Employee Relations Manager and General Manager (Human Resources) before he left in 2012.